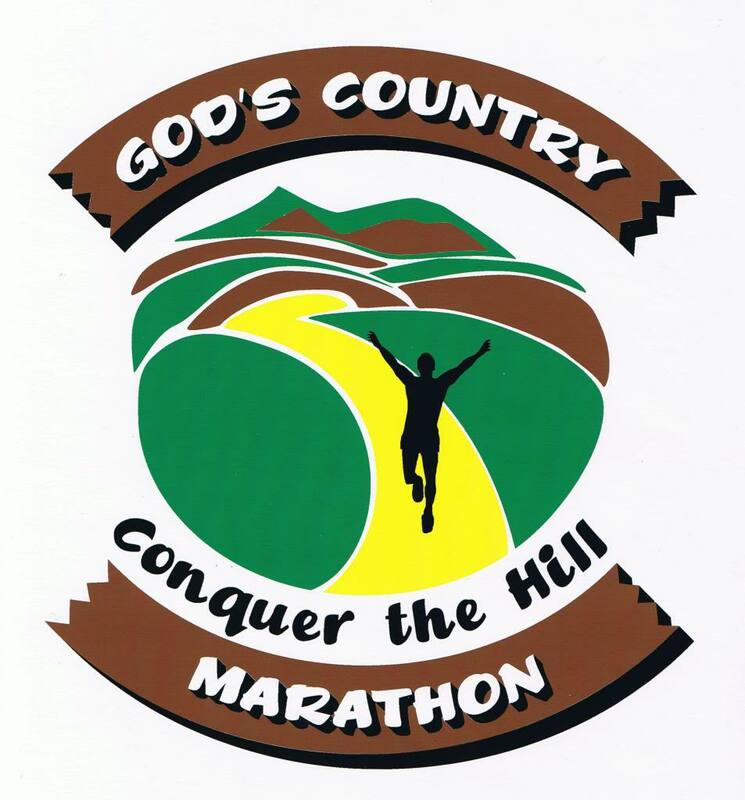 Welcome to the God’s Country Marathon, Half Marathon and Team Relay held in beautiful Potter County, Pennsylvania! The God’s Country Marathon has been named one of the “10 toughest marathons” and one of the “best small marathons” in the United States by Runner’s World Magazine. No crowds, beautiful scenery, top-notch service and a hometown feeling make the God’s Country Marathon one of the most unique road racing experiences in the country! The point-to-point course runs west on scenic U.S. Route 6 from the small community of Galeton (elevation 1,300 ft.) through the heart of the Susquehannock State Forest, to the town of Coudersport (elevation 1,400 ft.). Mile 14 marks the beginning of a three-mile climb up infamous Denton Hill, which traverses the eastern continental divide topping out at an elevation of 2,424 ft. From there, it is all downhill into historic downtown Coudersport. For over 40 years, our little marathon has been attracting challenge-seeking runners from across the nation.